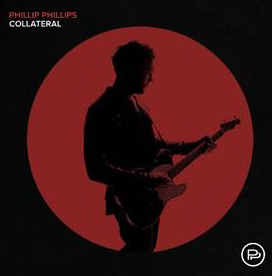 Phillip Phillips will kick off a co-headline tour with Gavin DeGraw next week in support of his new album Collateral which was released earlier this year on Interscope Records. The set follows the release of Phillips’ sophomore album Behind The Light and features the tracks Into The Wild, Miles , Magnetic, and Dance With Me, a song Phillips penned, along with his friend Tim Bruns, for his 2015 wedding to longtime girlfriend Hannah Blackwell. Smash Into Pieces & Takida on tour!